Series: Why Did Jesus Come? (1), Visiting Speakers (13). Mark 8:22-30 (Part of the Visiting Speakers series). Preached by Dylan Brady on July 2, 2017 (Sunday Evening). Mark 4:35-41 (Part of the Visiting Speakers series). Preached by Matthew Seymour on June 11, 2017 (Sunday Morning). Mark 2:1-12 (Part of the Visiting Speakers series). Preached by Alan Gilmore on March 19, 2017 (Sunday Morning). Mark 5:21-43 (Part of the Visiting Speakers series).  Preached by Andrew Thompson on February 19, 2017 (Sunday Morning).